Simple Hands: Made in the 216. Hey friends! 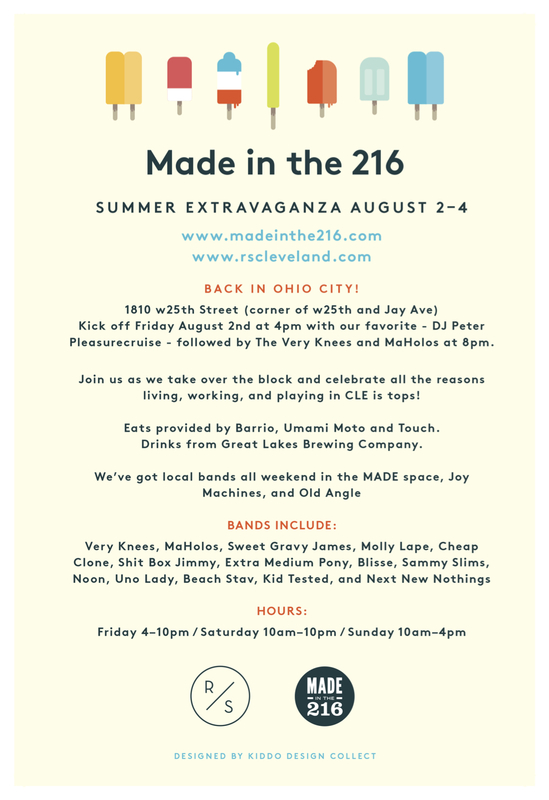 I'm excited to announce the return of Made in the 216 to Ohio City this weekend! I will be participating in this fun event again hosted by Room Service at a pop up location, 1810 W. 25th St from Friday-Sunday! 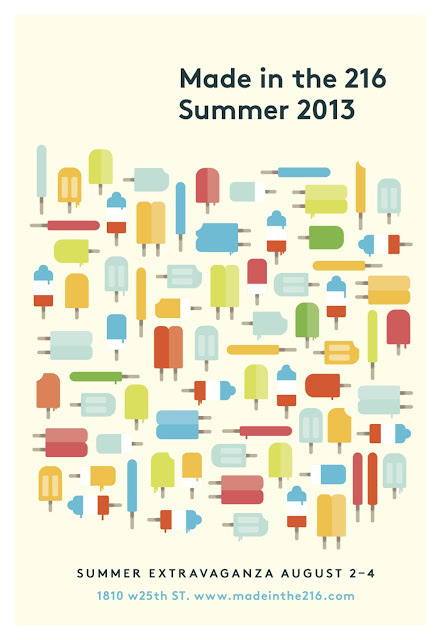 There will be a whole lot of awesome local artists, bands, and food so please come and check it out! The bow ties are looking pretty fly in my humble opinion. See you there! Three Things in the Summer.